Concrete Seawalls Construction — Stronghold Marine Construction, Inc.
A seawall repair is not always a viable option and is often a band-aid on a critical wound. The repaired wall might hold up for some time but it might become an ongoing maintenance issue and a new seawall will be your best option. Poured-in-place concrete seawalls are Stronghold's pride and joy. Having done many seawalls we know what designs work best for you. We take cost and beauty into consideration so you will have the best job for your budget. On the coastlines in Hernando, Pasco, and portions of Citrus counties, there is a hard lime-rock shelf which allows us to construct cast-in-place concrete seawalls. When installed correctly at proper locations, we feel this can be the best method for many years of shoreline support with beautiful results. 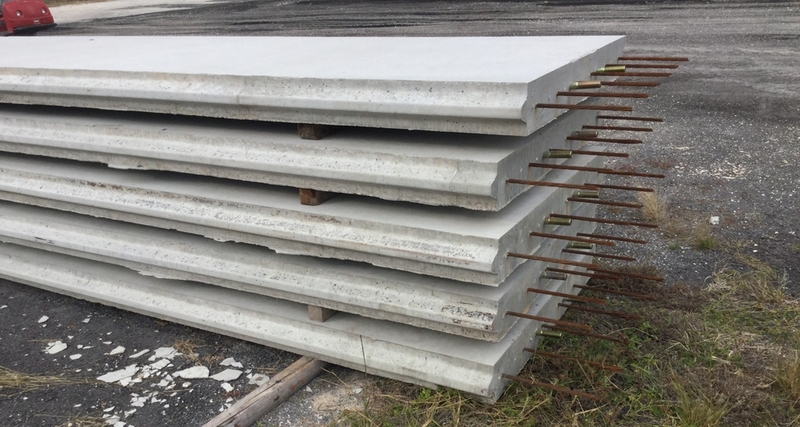 Concrete sheet piles have proved to be very successful and this is the style that you will find mostly throughout Florida’s canals in Pinellas, Pasco, and throughout Florida’s west and east coast. Choosing concrete in most areas of Florida uses this method and is something we offer when access allows. 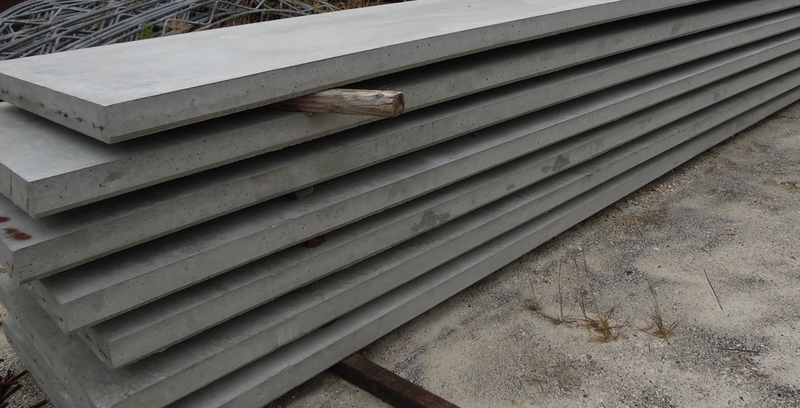 This is an installation method that has been proven to be effective as thousands of feet of installed concrete seawalls are still in service today.